How To Be A Great UX Mentor? 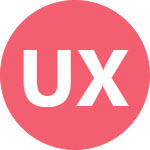 Becoming a UX mentor requires a lot of efforts, hard work and experience in the field. The role of a mentor is a combination of multiple skills.